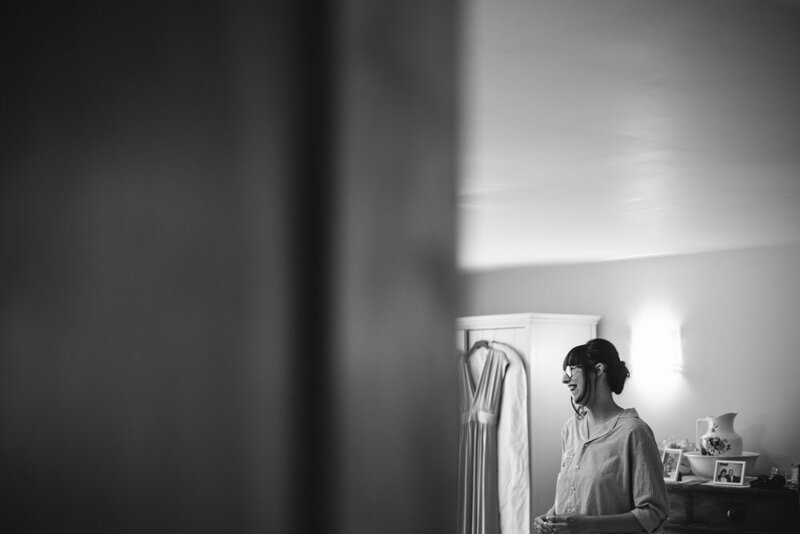 I have been lucky enough in life to find photography, it has opened up so many worlds to me that I would have never been a part of otherwise. 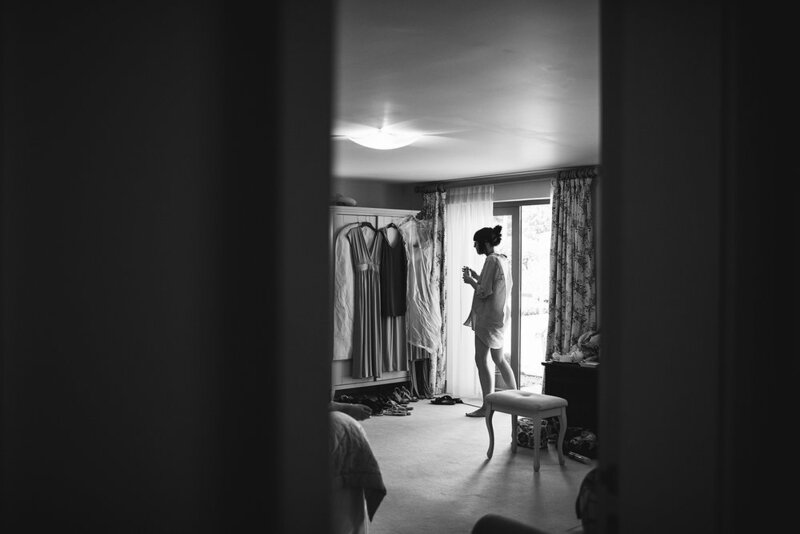 I first met Alisdair whilst shooting a magazine feature in the West Midlands over a decade ago. 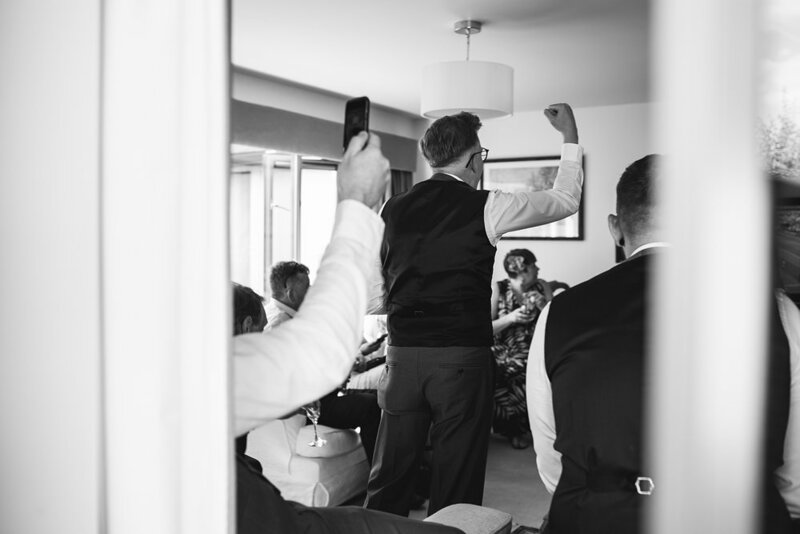 Having crossed paths a few times and kept track of each others life progression via social media ever since, I was really excited when he and Donna contacted me and told me they wanted me to document their wedding day and our friendship was instantly reignited. 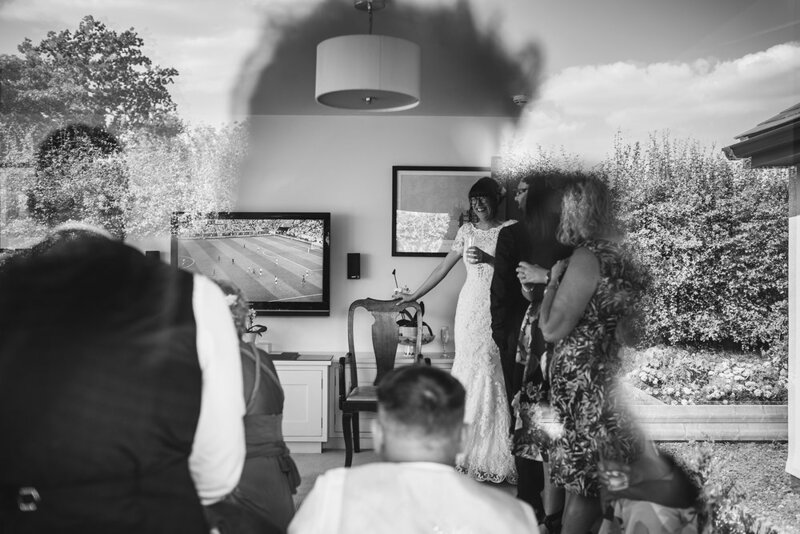 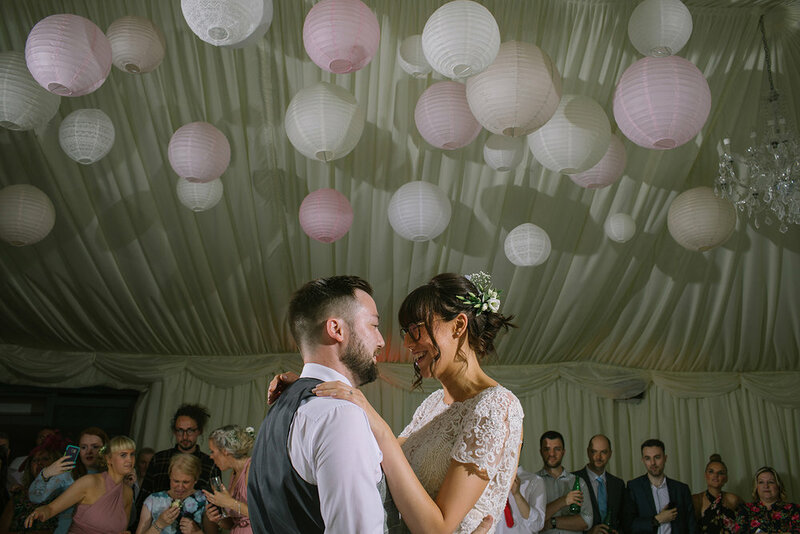 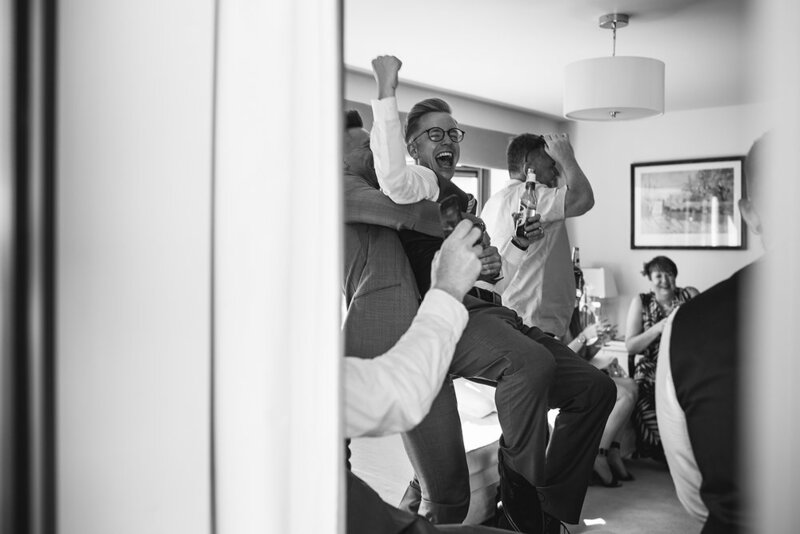 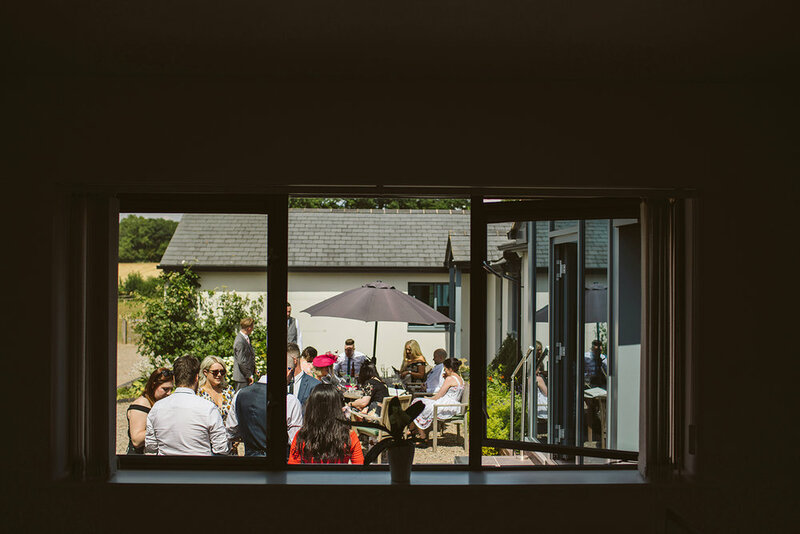 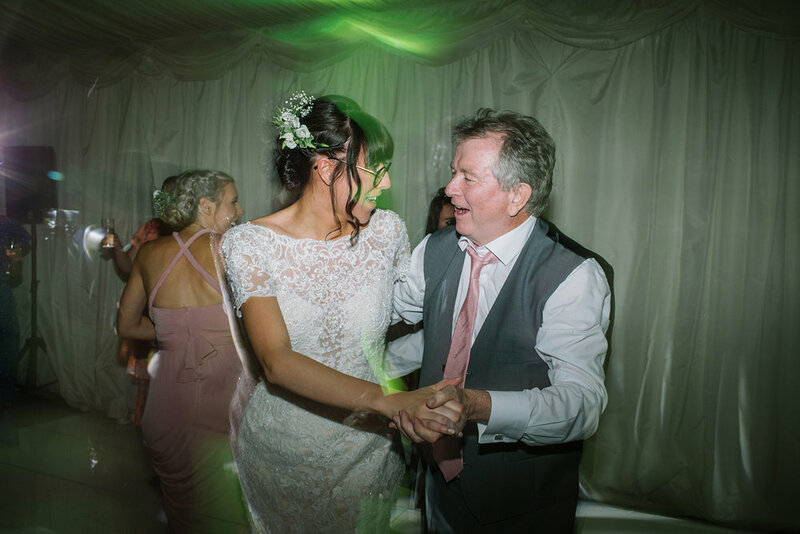 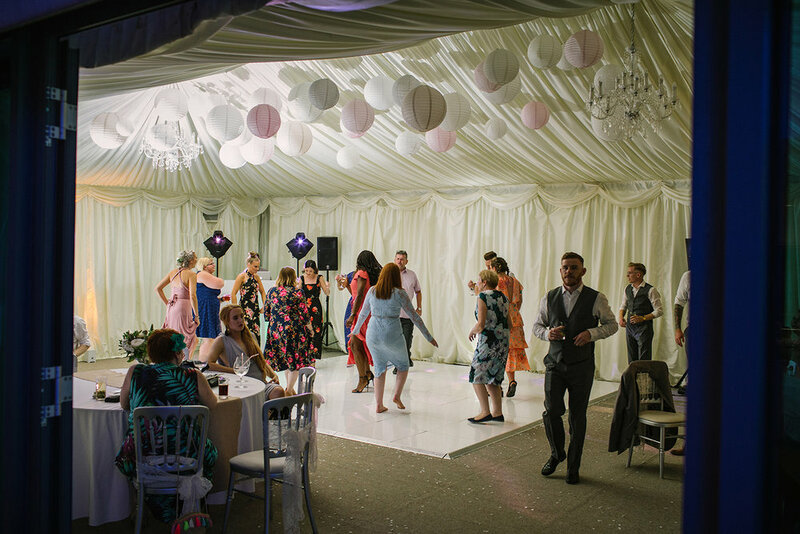 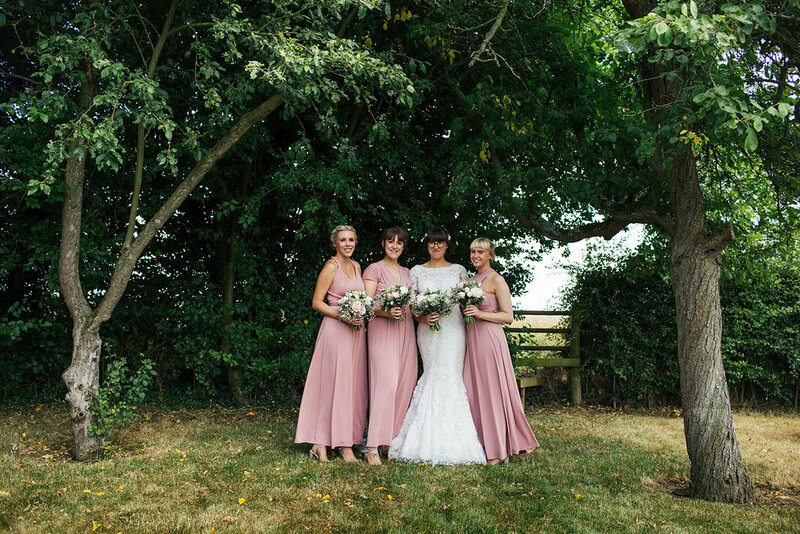 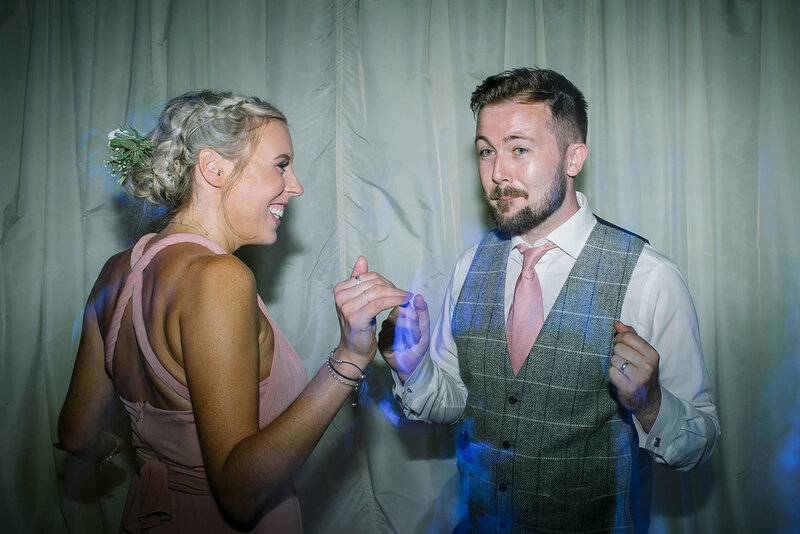 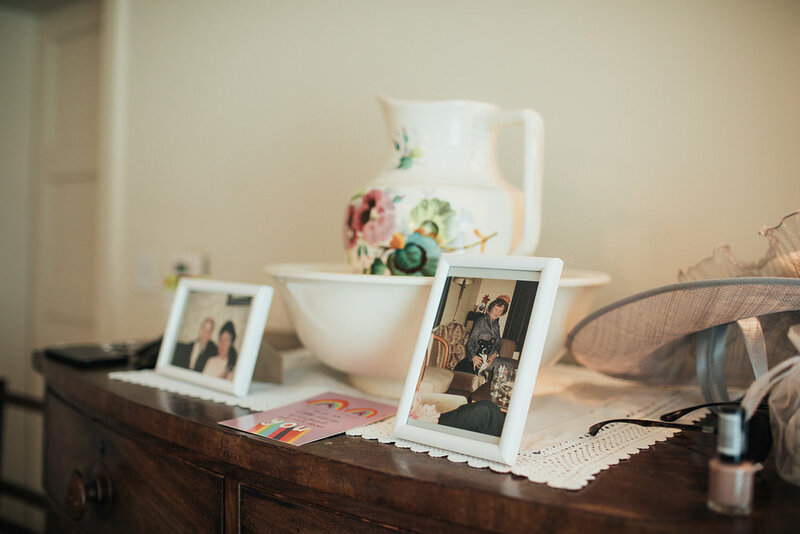 Nestled away in rural Worcestershire, Manor Hill House was the perfect setting for the summer wedding as temperatures soared above 30 degrees with the emotions of the day heightened when England won the quarter final match in the World Cup. 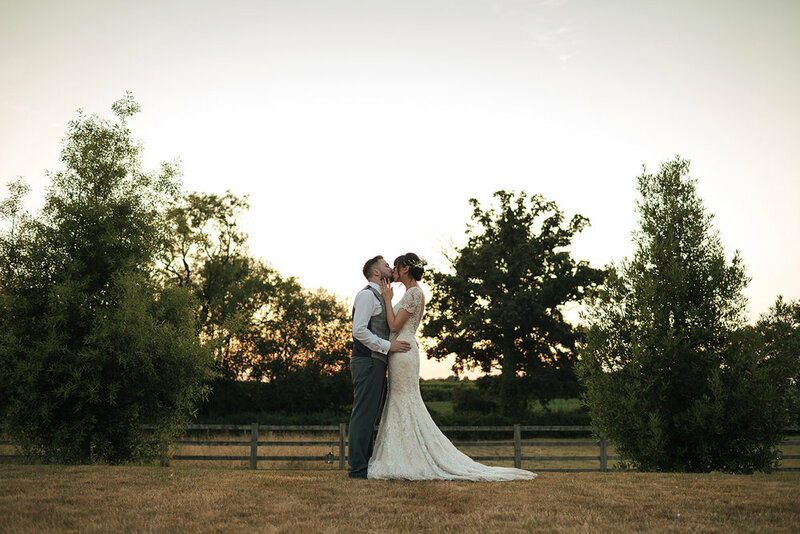 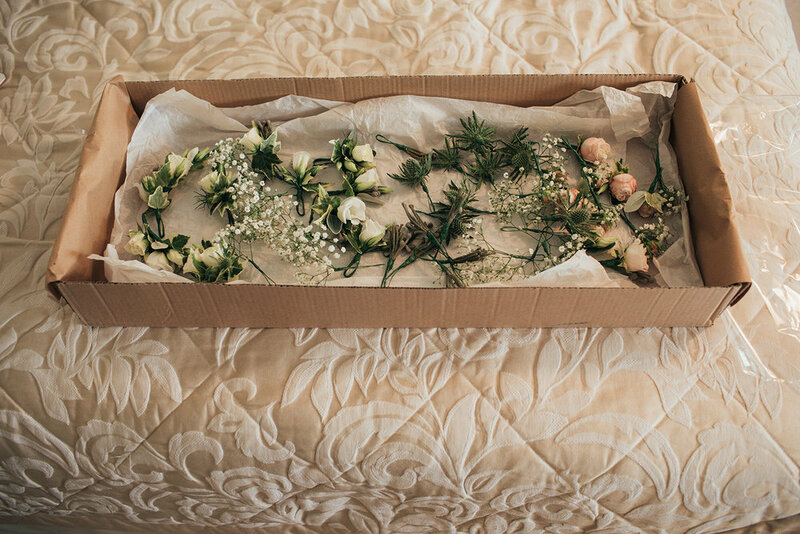 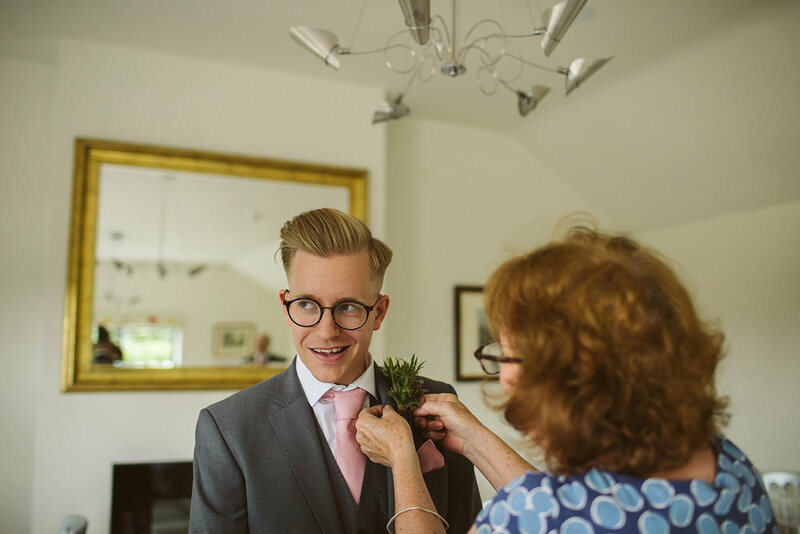 Enjoy the overview of a perfect Worcestershire wedding day.